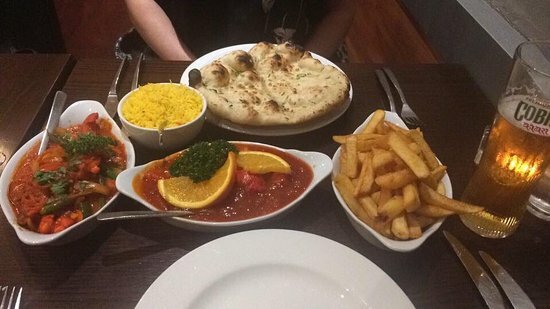 We are an authentic Indian restaurant. We are passionate about what we do and strive for perfection. Thank you very much for your kind words. I will be sure to pass them on to the staff members. We hope to see you again. I didn't really enjoy my meal here. It took ages to come out and then when it arrived it was cold. I enjoy an Indian but I don't think I'd rush back here. Thank you for your comments. I'm very sorry that this happened. We do try very hard to maintain our high standard of food. I will pass these comments on to the team. We hope you will give us another chance. Thank you very much for your kind comments! We are so glad you enjoy our restaurant. I will be sure to pass these comments along. We look forward to seeing you again. We went on a quiet Wednesday evening so it would be unfair to say it lacked atmosphere. 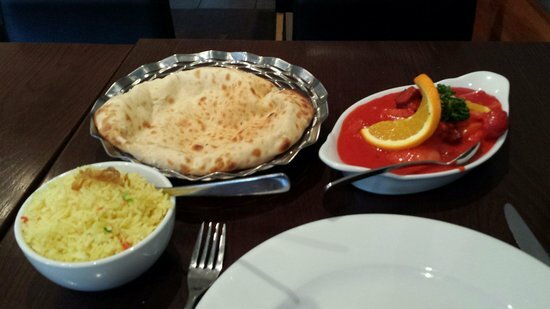 Service was attentive and the food was of a good standard. Get quick answers from Zara's staff and past visitors.